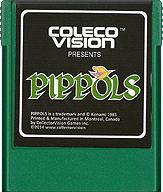 ColecoVision.dk presents: Pippols © 1985 by: Konami Industry Co., Ltd.
You are Pippols, a brave boy, who is seeking the Holy Gem to bring back light to the world. Watch out as the fairies of darkness will try to stop you in your journey across the various countries of the world of Magic. 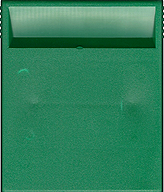 XName: XName: XName: Ole Nielsen. XScore: 0 - XScore: 0 - XScore: 46.000 - May 03, 2014. ColecoVision.dk Game # 129, Pippols is last updated: November 25, 2017.